Smart Parking Management provides information in real-time to drivers who are looking for parking spaces. 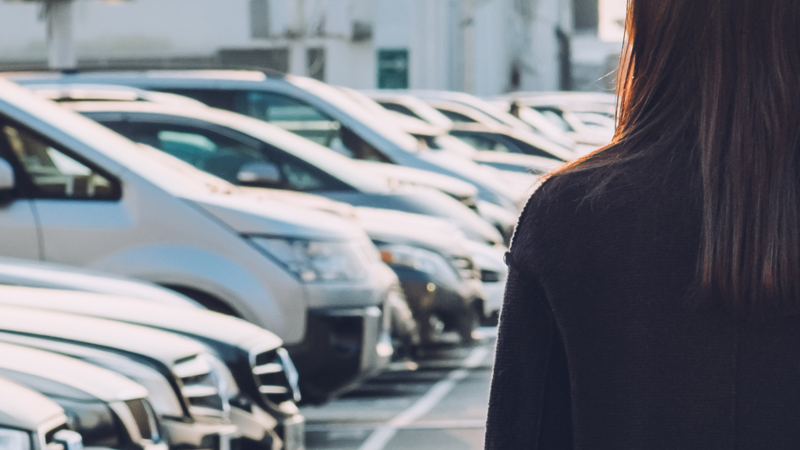 Companies are in business to make money, so how can IoT and this Smart Parking Management market bring in revenue and profits for our customers and partners? Let’s take a look at the market to see where the growth can be found. According to Research Nester, the global Smart Parking Management Market is anticipated to grow nearly 18% and hit USD 5.7 billion by 2024. Research Nester says that increasing automotive sales and rising numbers of smart cities are the main factors in the growth of this market, while automation in vehicles is anticipated to positively impact its growth as well. The technology is available, and the markets are primed and ready. Are Partnership Opportunities Out There? Research Nester went on to explain that partnerships in both the public and private sectors will play an important role in many smart city projects. Increasing smart city investments by global governments are also expected to further open a plethora of opportunities for growth in this market while manufacturing companies are also helping with research and development as they produce advanced smart parking components. 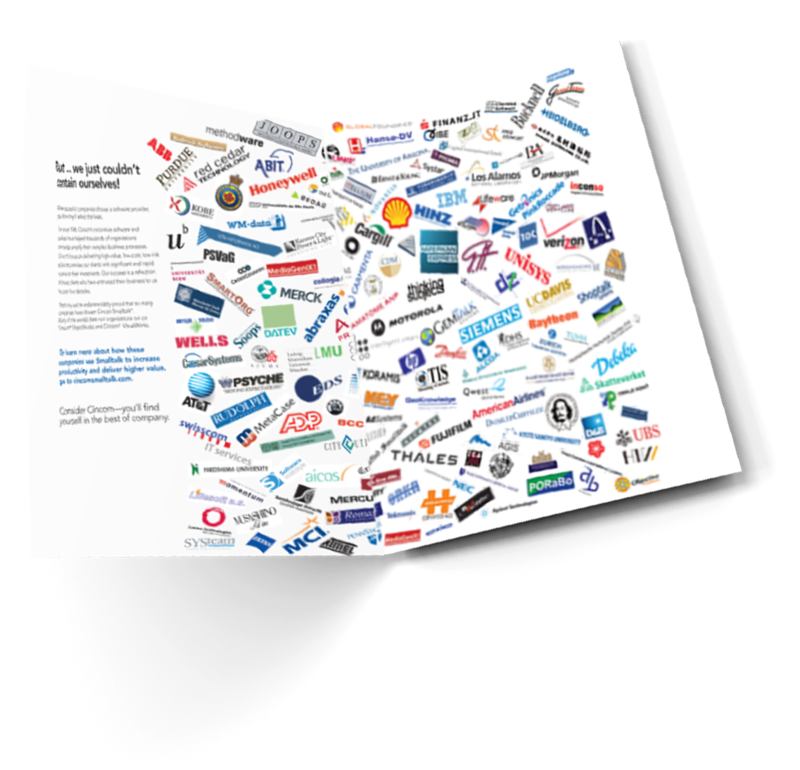 Companies like Amano McGann Inc., Kapsch, Siemens AG, SKIDATA, Xerox Corporation, AT&T, Deloitte, Ericsson, Microsoft and Philips are just some of the major companies developing in the Smart Parking Management space and Cincom is already aligned or doing business with some of these and many other companies. With 2019 fast approaching, it’s a perfect time to connect with us and discuss strategies that support your revenue and growth objectives. We are Cincom, we are commercial Smalltalk and we are a global company responsible for helping to generate billions in revenue for our customers and partners around the world. What ways could a Smart Parking Management solution be used? Here are a few ideas. 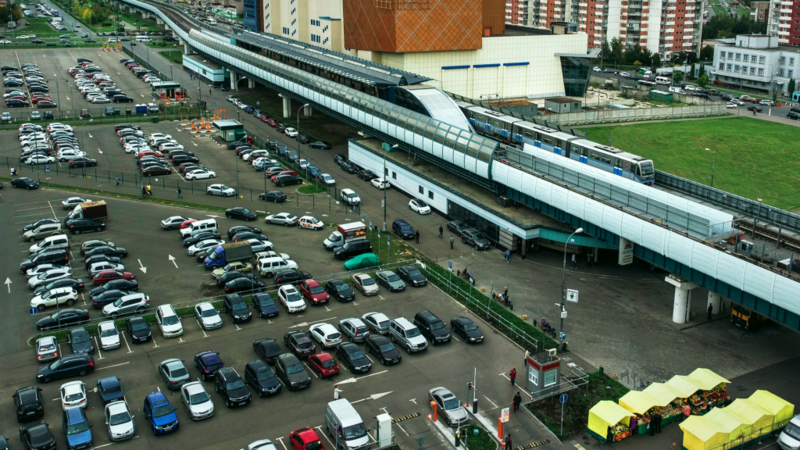 Train stations have massive parking lots filled with hundreds to thousands of cars at a time. Compliance is the first thing to think about, as this is a completely manual process where all of the cars in the lot are assessed for permits. An attendant manually gets a report from a machine and then checks to see if the cars in the parking lot have their permits. Car owners not paying the meter may receive parking notices with a fine. Parking permits show the vehicle being registered, including the license plate number. What might an IoT solution look like? Each metered parking space could have a sensor. Permit spaces could have cameras or a mobile ANPR solution for compliance determination. Permit users could have an IoT tag that identifies vehicle and account. Data analysis could be used to look for trends, issues and opportunities. A drone could do midday flyovers to assess spaces utilized and empty. Phone apps could direct you to open parking spaces when the lot is nearly at full capacity. Support for self-navigating cars could drop passengers off at the platform, and then self-park. Support for temporary (paid) parking for self-driving cars, Ubers and taxis. Small corner parking lots are common in most cities and typically have a modest number of spaces (less than 30). They are usually unattended, have no parking personnel and have a simple numbering system in the spaces. To use these small city lots, a car parks in an open spot, the driver observes the space number, walks to the kiosk and pays for the spot. They then receive a receipt and place it inside the car on the dashboard. Without a more comprehensive solution, compliance is still a manual task, with a parking attendant checking for receipts in the car windows and manually reconciling that with the kiosk data. What might an IoT solution look like? A sensor would be placed per spot. When a vehicle parks in a spot, the sensor would notify the system. There would likely be a time allowed for the kiosk to register payment for that spot. If this does not happen, a local towing service could be notified and the offending vehicle is towed at the vehicle owner’s expense. The software solution could integrate with mobile apps that inform drivers of available spots, along with turn-by-turn directions to the lot. A small lot might have an option of using a camera positioned high overhead on a building or lamp post. Have software that recognizes the parking spaces, and determines if they are occupied. Now, it’s YOUR turn! Maybe you have a Smart Parking Management idea, or maybe it’s something else. Click here and tell us your vision. Let’s see how we can work towards your revenue and profit goals together. We’ll push our sleeves up with you and go to work!